At Erik L. Burns, APLC, we are here to assist you with your car accident matters. 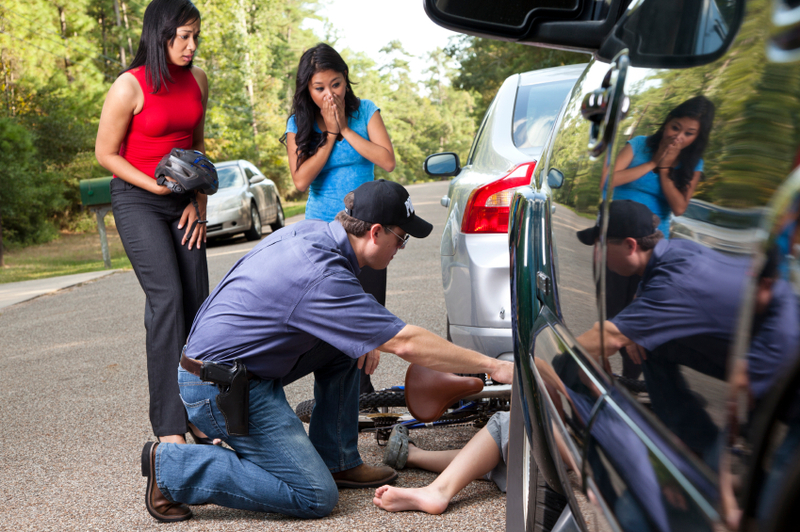 When dealing with a lengthy car accident situation, you will likely run into more than just physical pain. In most car accident cases, there are out-of-pocket medical expenses which your health insurance does not cover. At the same time, your car accident may keep you from earning a steady income to support yourself and your family. 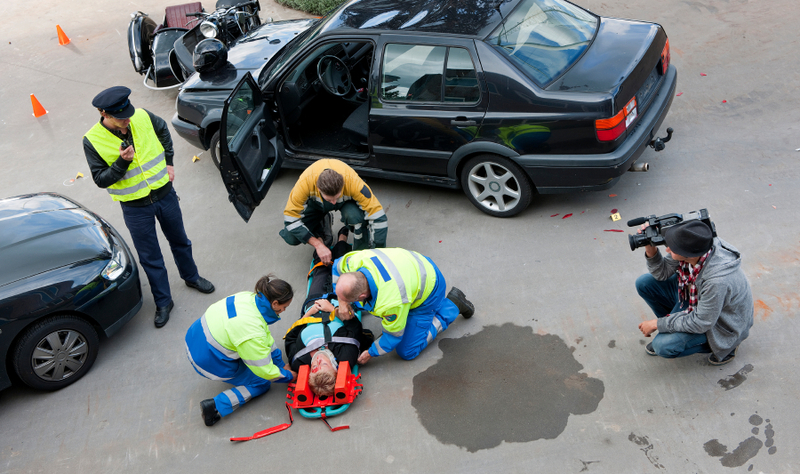 If you or someone you love has been hurt in an accident and you are from or near the Baton Rouge area, it is important that you have an experienced personal injury lawyer such as Erik L. Burns, APLC on your side. At Erik L. Burns, APLC, our first priorities are your trust and confidence. 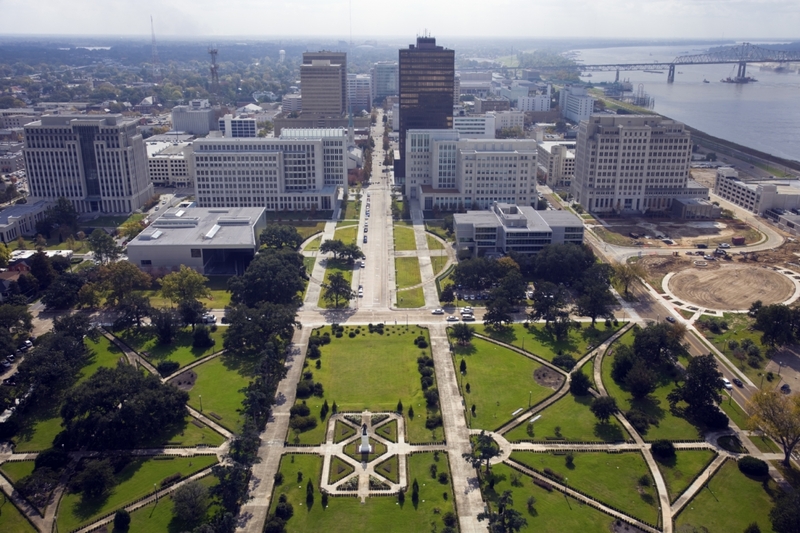 We understand how traumatizing a life-changing car accident event can be, so our lawyers explain the Baton Rouge area court system and process as personally as we can. Call us today at (225) 791-2340 to get in touch with professional car accident attorneys in the Baton Rouge area. Erik L. Burns, APLC is also open to in person visits at our location at 510 North Range Avenue.